Flavourful mixed dark berries alongside a cool aniseed punch! Choose Nic Shot for 60ml 3mg. Choose VG Shot for 60ml 0mg. For 60ml 3mg Crystal Blue select Nic Shot option. For 60ml 0mg Crystal Blue select VG Shot option. Did you know that we have 44 flavours of vape liquid in our Ultimate Juice range available in 18mg – 10ml bottles. Why not try adding one of these to your cart and using it in place of a nicotine shot in your bottle of Crystal Blue? For example, if you prefer a colder vape you could add one of our 18mg Menthol bottles to your short-fill flavour, this would still make your 60ml bottle up to 3mg but with some added Menthol for that extra cold kick. Please note that mixing flavours can be tricky, some flavours do not go very well together, so a good way to get started would be to look at the flavour profile of your chosen short-fill and think about which flavours would go well with that mix. If you use Facebook or Instagram you can find us by searching @ultimate_juice. Look for the UJ logo to make sure you are on our offical page. Make sure that you follow us too to make sure you never miss out on our amazing discounts and promotions on vape juice and hardware. You may even find a discount on this bottle of Somethin Fruity from our 226 OG range active right now. We would like to thank you for shopping with us! 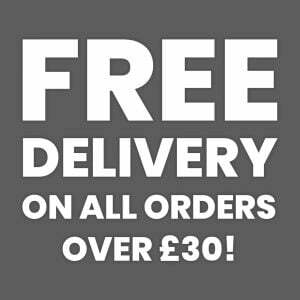 Remember if your order total is more than £30 you qualify for FREE SHIPPING, nice! 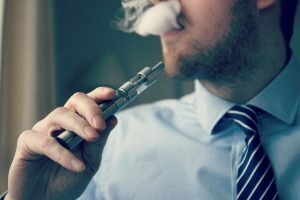 Ultimate Juice, the Ultimate vaping experience.